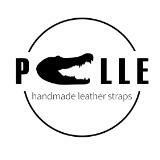 pellehandmadeleather Highly recommended buyer!! 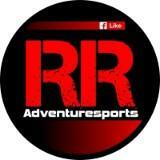 Extremely friendly, patience and accommodating! Really has been a pleasure dealing with him! We hope our straps will serve you well and that we can deal again! Cheers! dragonstraps Very decisive buyer! Highly recommended! 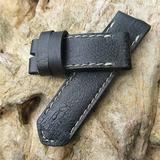 dragonstraps Great buyer to deal with! Punctual! Pleasant transaction! Thank you! 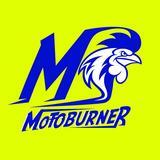 motoburner Good communication and easy deal. Many thanks for the support. Hope you like the item. 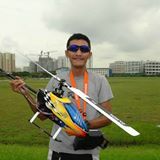 @grover_iz is on Carousell - Follow to stay updated! 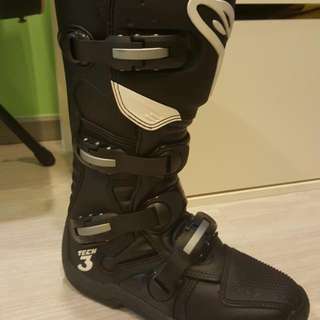 Hi..used A-star TECH 3 boots for sale. One ride old only..to Port Dickson and back. Excellent condition. Coated with Mink oil after used. No box though.. SIZE - US 8 WhatsApp 9061 4482 for faster response. 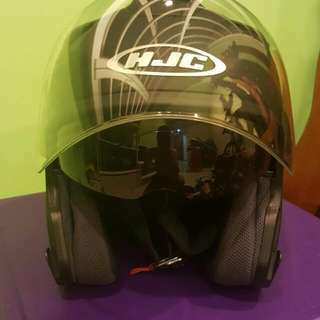 S$160.